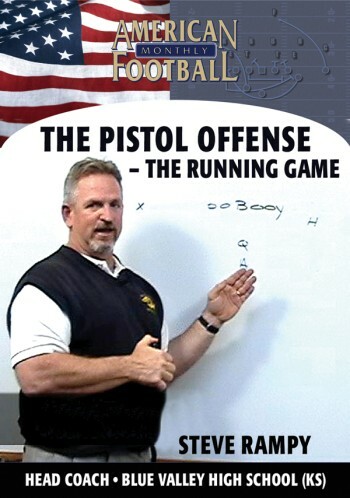 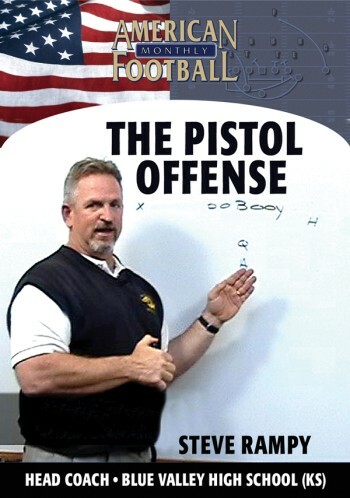 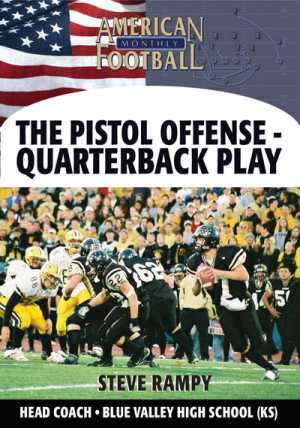 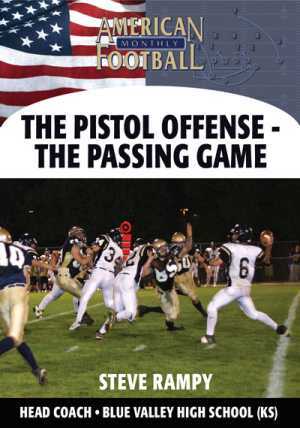 By nature of design, the Pistol Offense is a great offense for running the football, which is exactly why passing out of the Pistol is as equally effective. 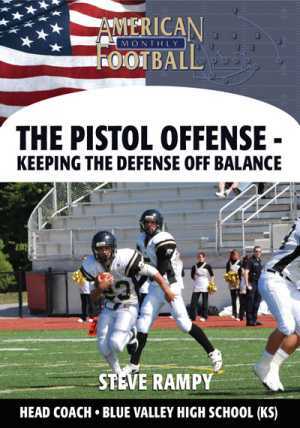 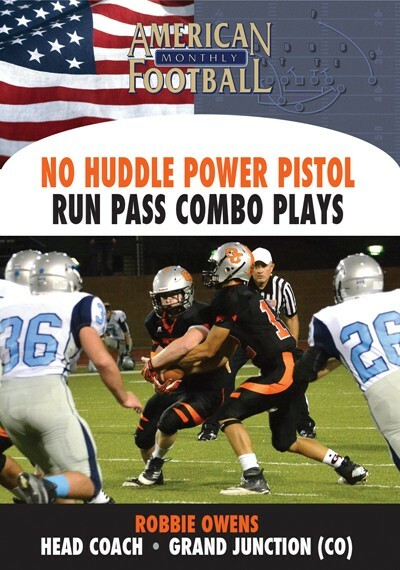 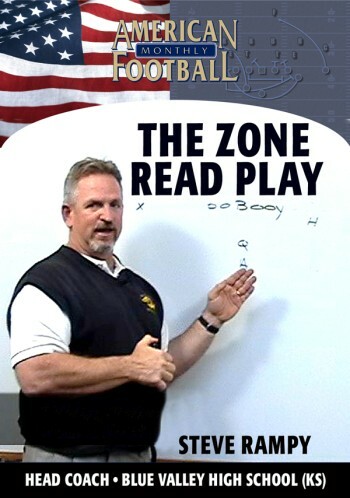 In taking advantage of the downhill running angles of the A-Back, the Pistol Offense�s play action passing game is an incredibly effective means of attacking defenses. 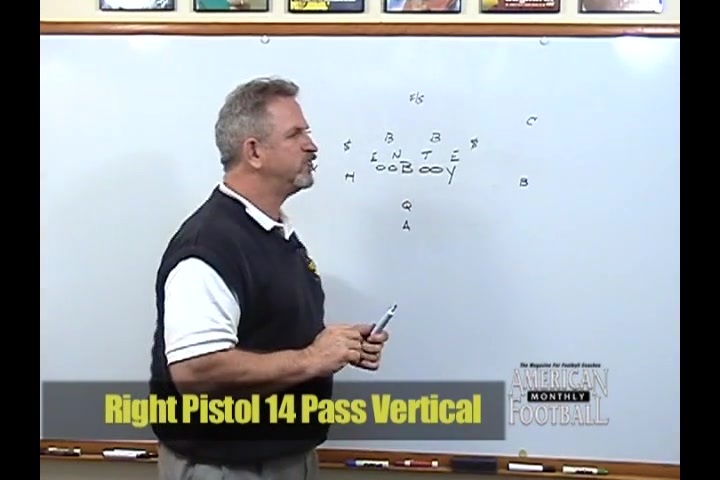 In this video, Coach Rampy illustrates with great detail the vertical, flood, naked, and bootleg routes from play action. 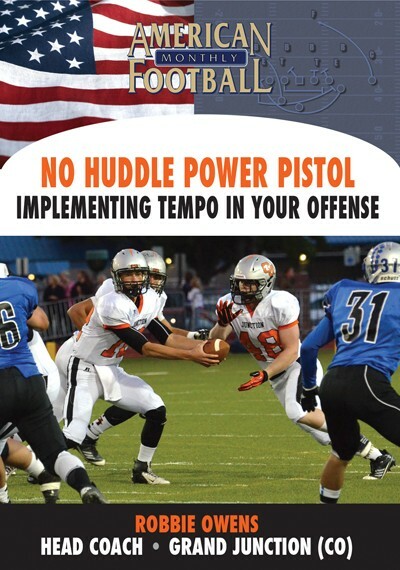 In addition, you will also learn the play action passing game off the stretch play. Plus, all the pass protection schemes needed to protect the quarterback.